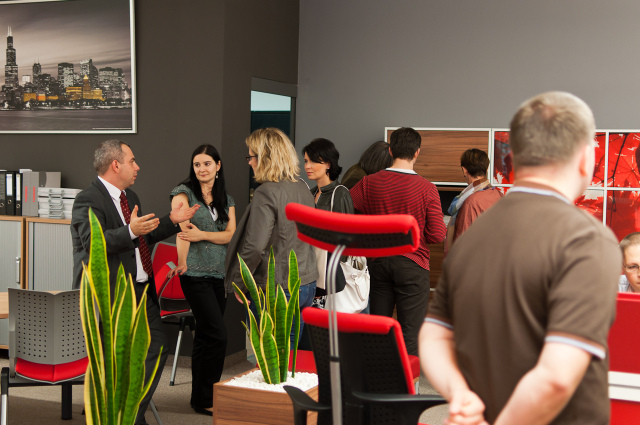 On the 27th October 2011 at our FURNIKO Trade Office in Warsaw we hosted a presentation of our new products for architects and interior designers. 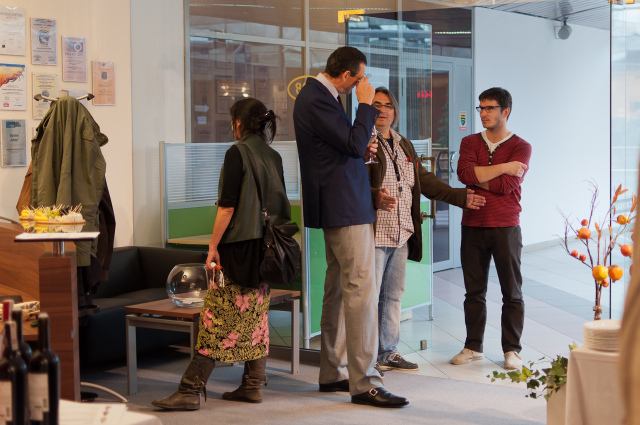 The workshop was an open event and our guests were both architects with whom we cooperate on daily basis but also a lot of new faces came to visit. 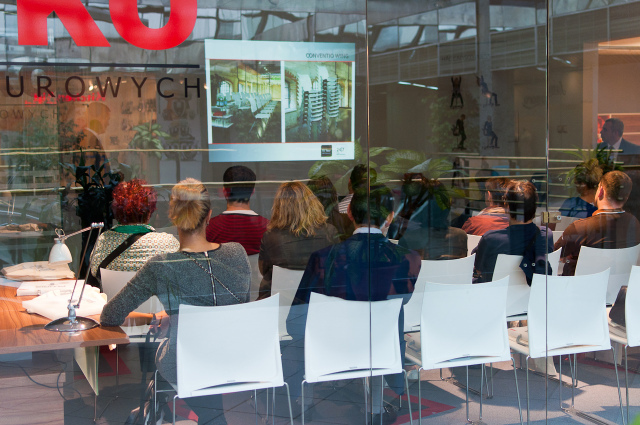 After the general presentation of FURNIKO’s product offer we had a detailed session with possible interior arrangements using PLURIS range. 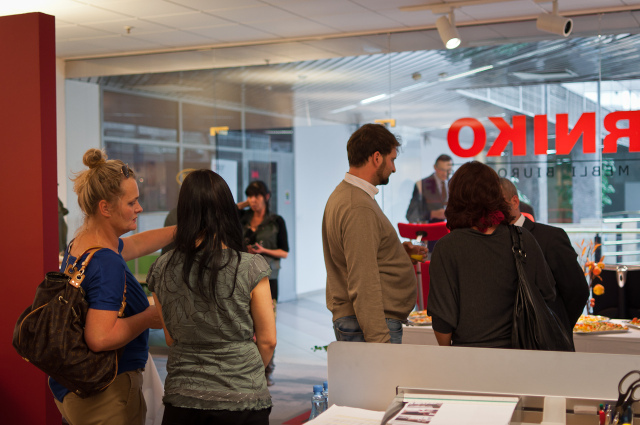 Next we presented the product range of Norwegian company HAG with the focus on ergonomics. 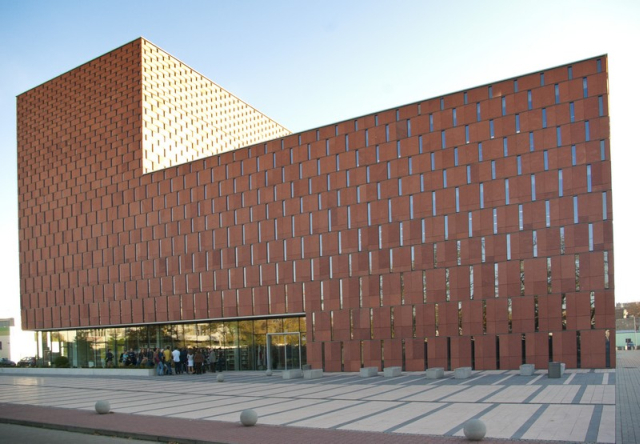 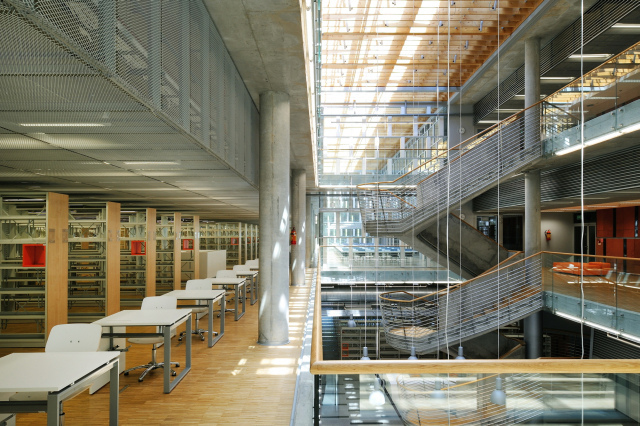 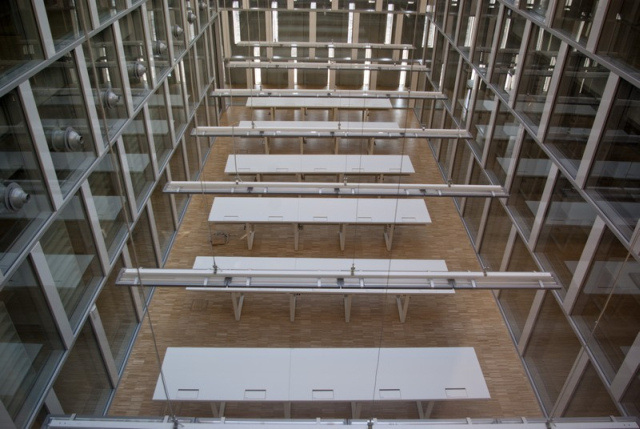 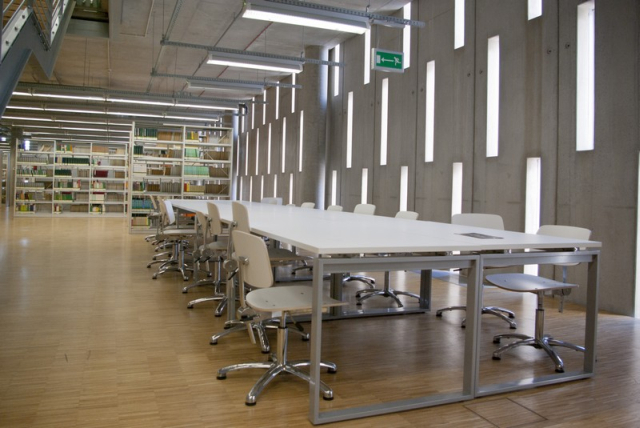 In 2012 we furnished one of the most modern centres of science information in Europe: The Scientific Information Centre and Academic Library. 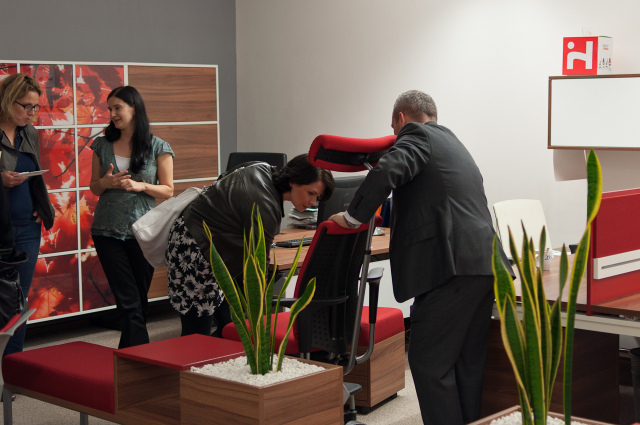 The scope of project included office furniture, reception stands and other furniture individually designed for the project. 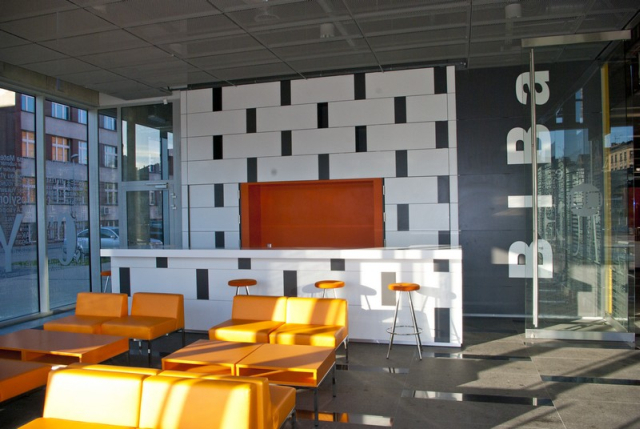 We also furnished the spaces with chairs, sofas and lounge seating.